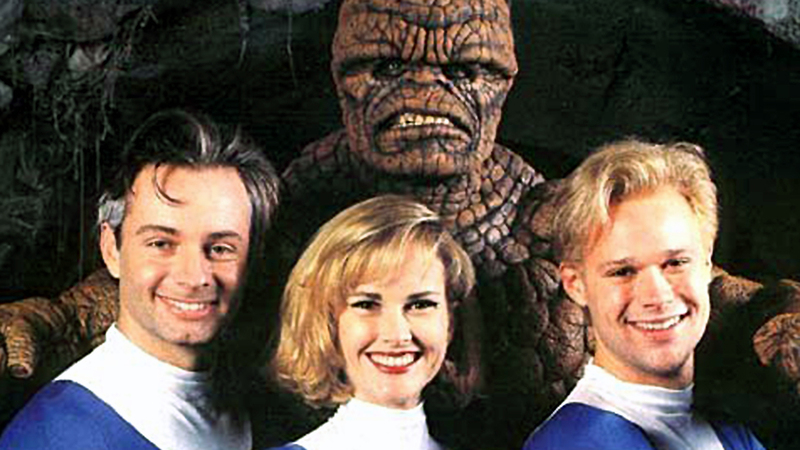 There are 336 names in the end crawl credits of the 1994 film, ‘The Fantastic Four’. And though owners of the bootleg version of the film may appreciate them, the artists and craftspeople who created the movie have never been properly recognized. ‘The Fantastic Four’ has never been viewed legally by anyone in the world, other than those directly involved in the production. The negative presumably sits, to this day, on some shelf in some facility, both gathering dust and fated to become it. Today I'm joined by Marty Langford to discuss his film DOOMED: THE UNTOLD STORY OF ROGER CORMAN'S THE FANTASTIC FOUR. 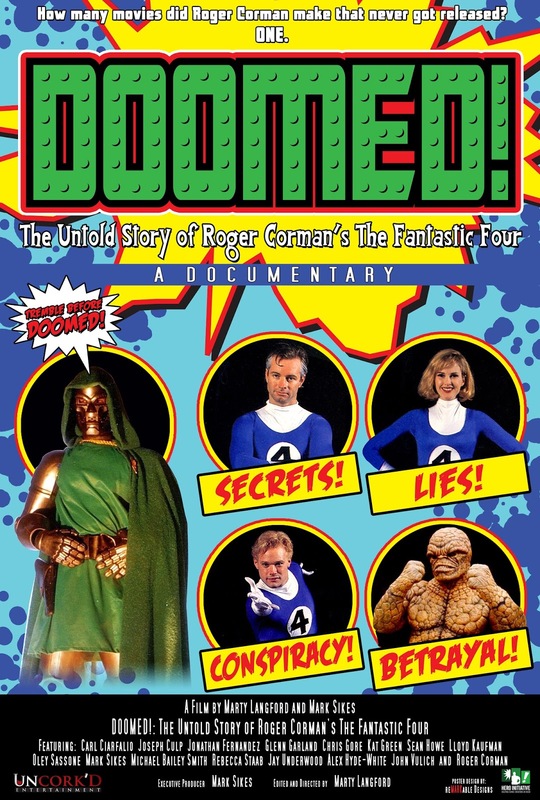 Doomed is A documentary feature that tells the history of the ill-fated movie version of the Fantastic Four that was executive produced by Roger Corman. Marty works professionally as a Film Studies faculty member at American International College in Springfield, MA and as a freelance writer/producer/director in the corporate, commercial and independent film world.